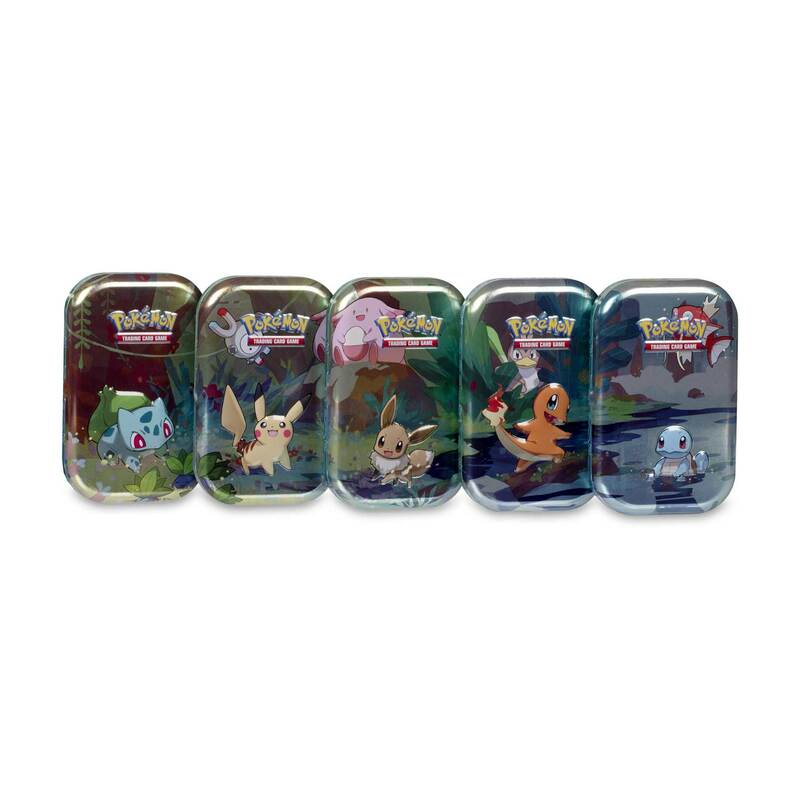 Expand your collection with this Pokémon Trading Card Game: Kanto Friends Mini Tin, perfectly sized for taking your favorite cards on the go! 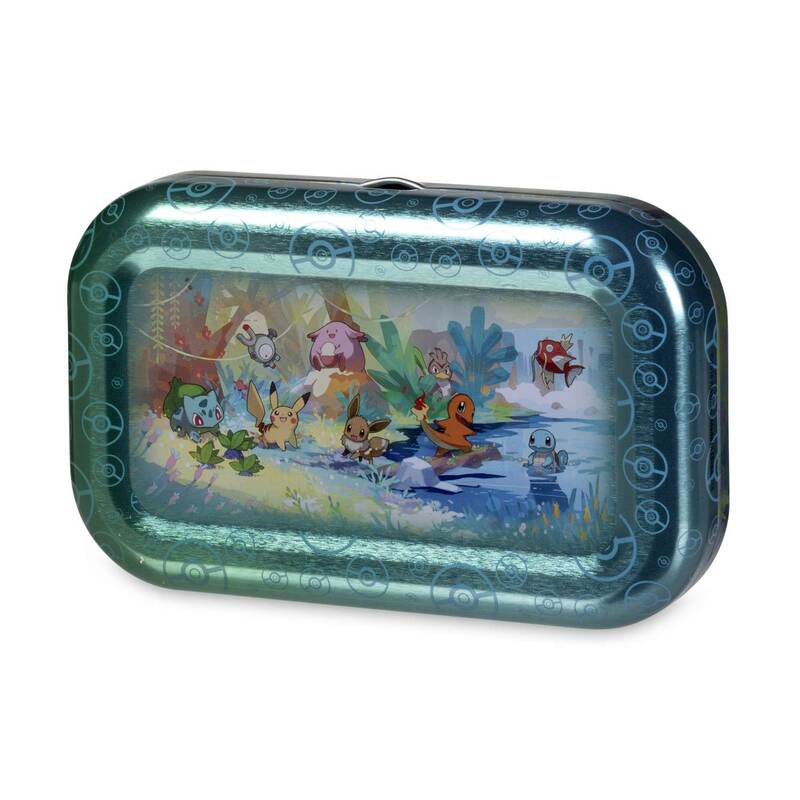 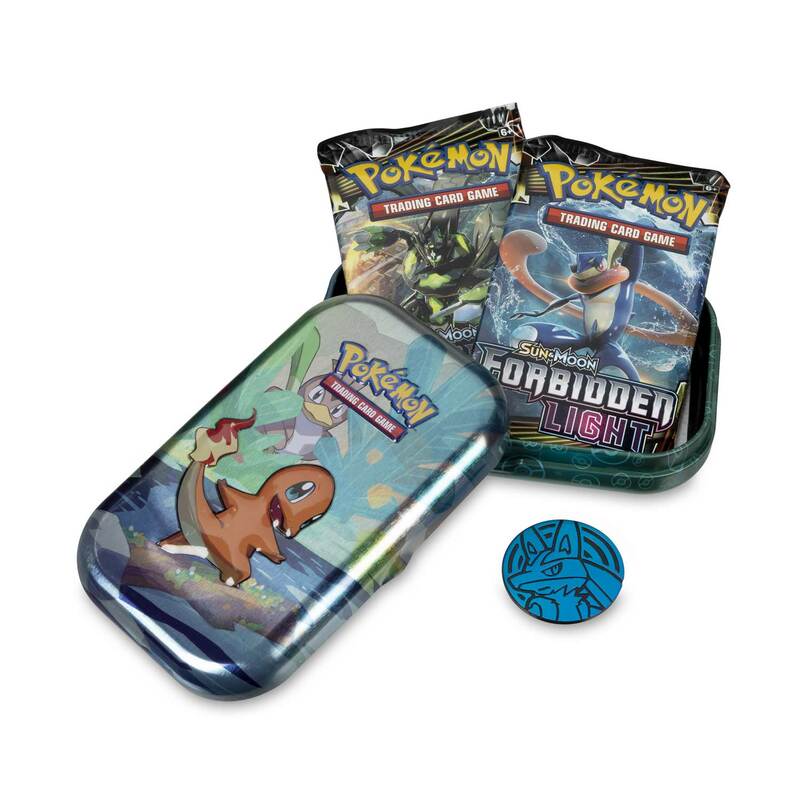 This fantastic tin is easy to open and features Charmander in one of five fun Pokémon illustrations—and all five form a single image when you line them up! 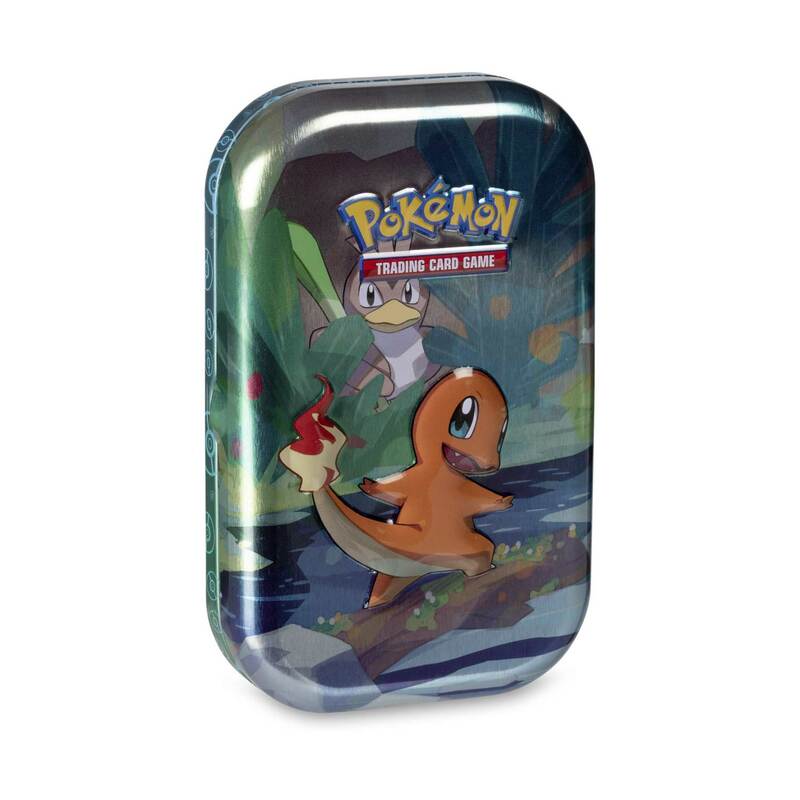 A Pokémon art card showing the Charmander art from this Mini Tin—collect and combine all 5 (sold separately)!